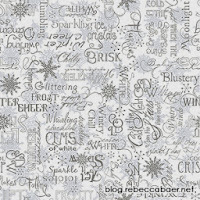 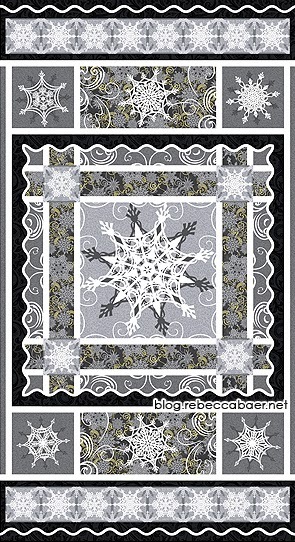 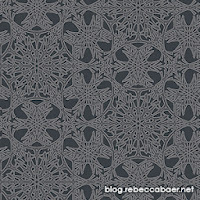 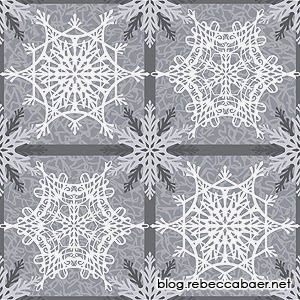 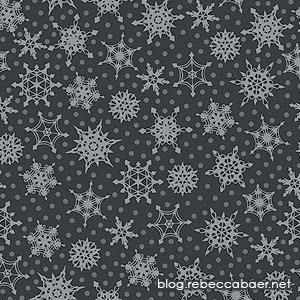 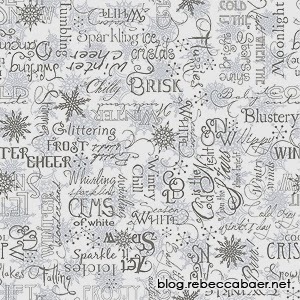 The snowflake fabric that you have been waiting for is here! 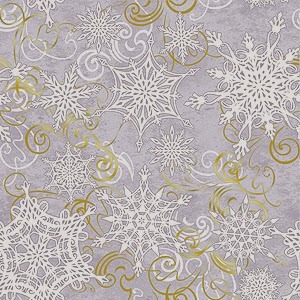 Immerse yourself in a frosty winter wonderland in beautiful shades of grey. The neutral tones lend an air of sophistication to this collection accented with finishing touches of metallic gold. 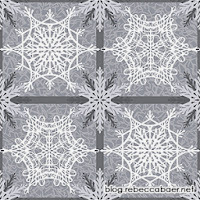 A few of the patterns are shown here. 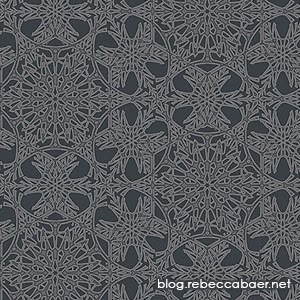 The full collection is available online.